A Femur MRI (magnetic resonance imaging) scan, also known as Thigh or Femur, uses strong magnets to create pictures of the leg. A leg MRI also creates pictures of the knee. 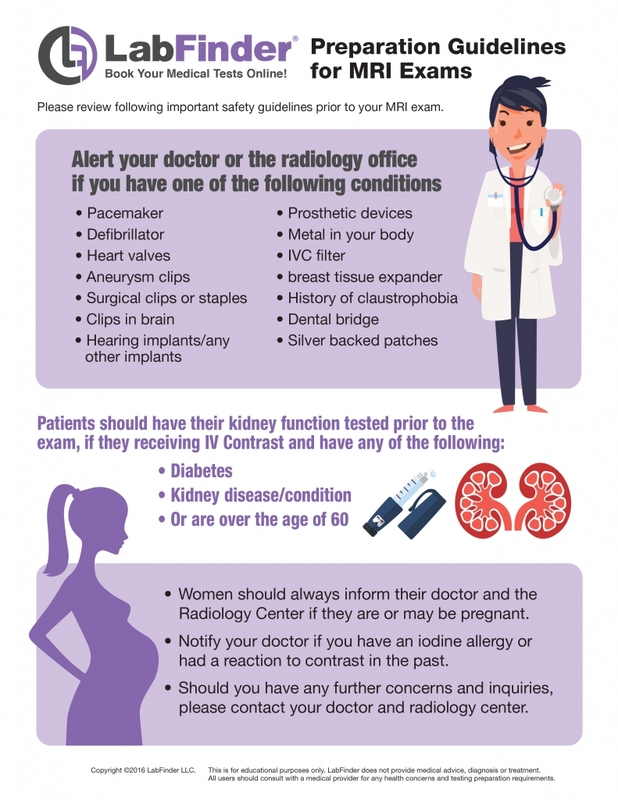 MRI does not use radiation (x-rays). Single MRI images are called slices. The images can be stored on a computer or printed on film. One exam produces many images. Who should get a Thigh MRI?